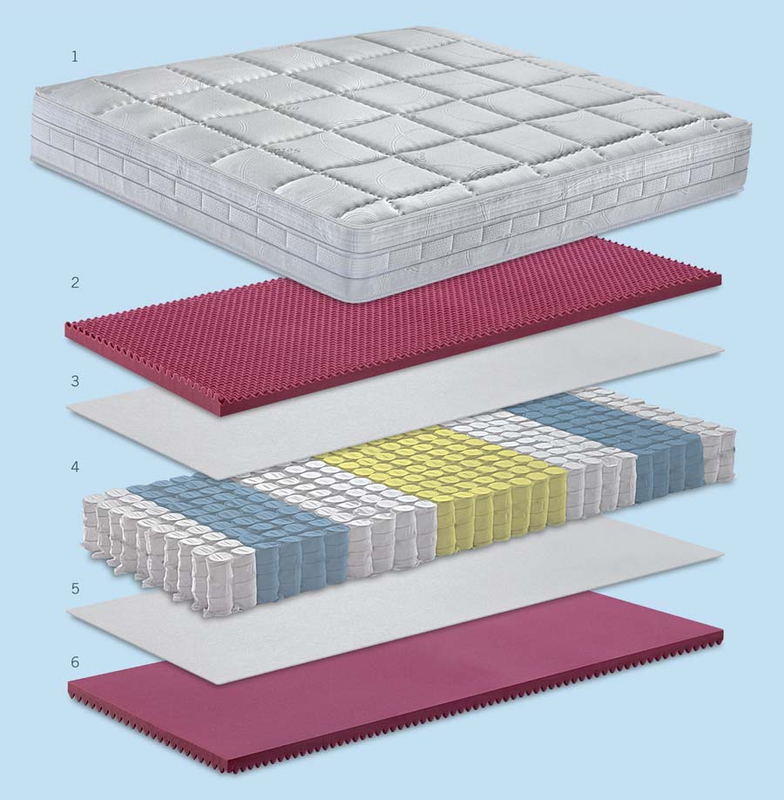 The pleasure of sleeping in contact with merinos wool during the winter and the cool feeling guaranteed by the cotton side, make this spring mattress your ideal mate in every season. 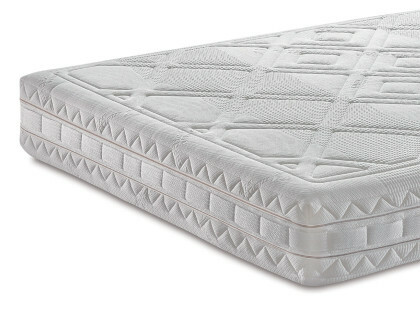 The ideal mattress for those who desire the warmth of Merinos wool and the freshness of cotton. External cover in Silk and Bamboo. Box plane in Aquatech® “Comfort Profile”. 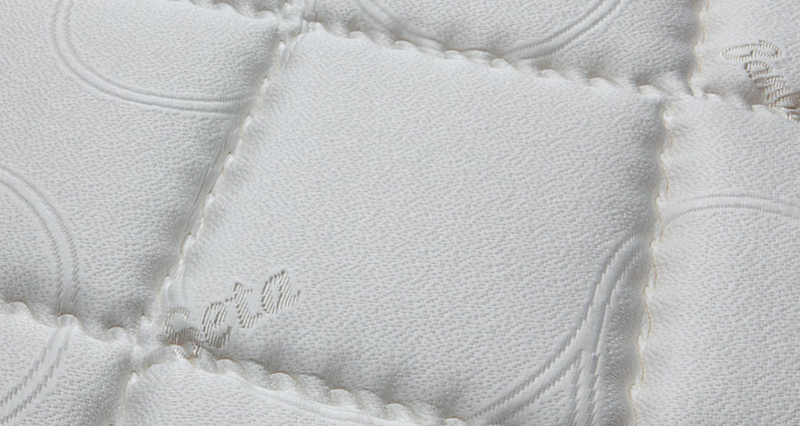 Upper separation interliner in white felt. Flexizone spring system with containment Support Flex System. Lower separation interliner in white felt. Box plane in “Comfort Profile” Aquatech®. 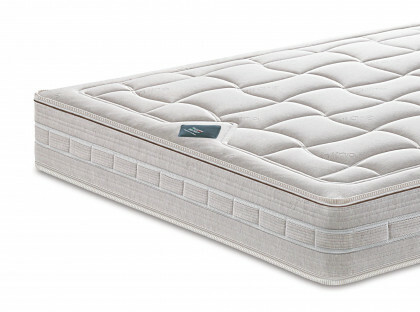 The mattress lining has a refined and deep quilting that enhances comfort: made of fine silk and bamboo fabric, natural fibers that allow you to always have a delicate and pleasant feeling during the rest. 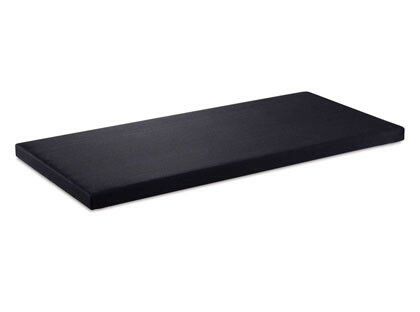 “Ergonomic Project” handles that allow to easily rotate the mattress. Highly performing and balanced for an adjusted and optimal support for every build. 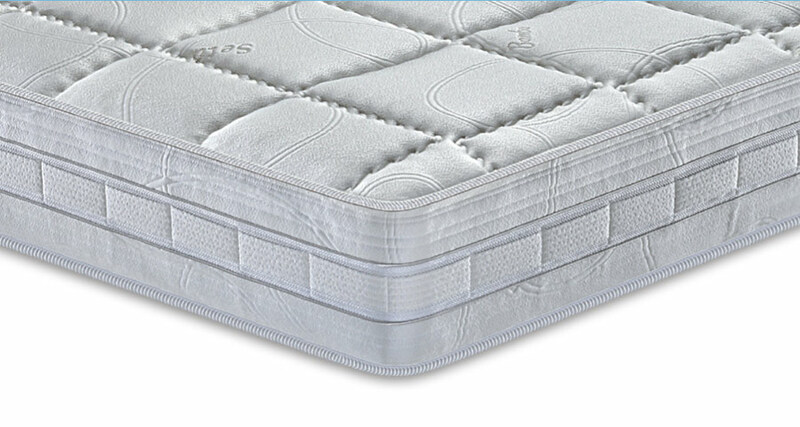 It perfectly adapts to the shape of your body thanks to springs with differentiated firmness zones that avoid any type of compression, resulting appropriate in every position. Also available with XXL springs for "plus sizes". 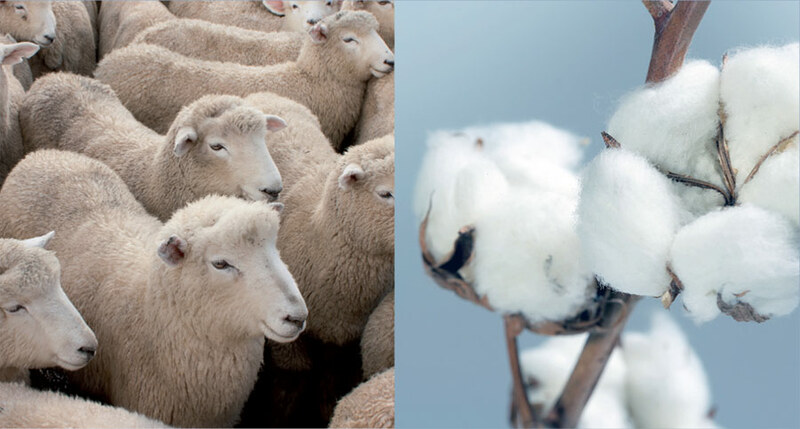 Wool absorbs moisture in an exceptional way thanks to its hygroscopic properties and cotton gives a pleasant feeling of freshness. 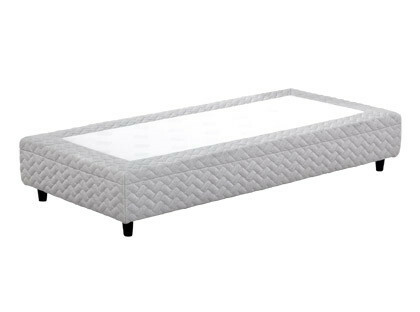 A quality furniture, also customized in coordination with your pocketed spring mattress Balance Merinos Wool-Cotton, perfect to enhance its features. 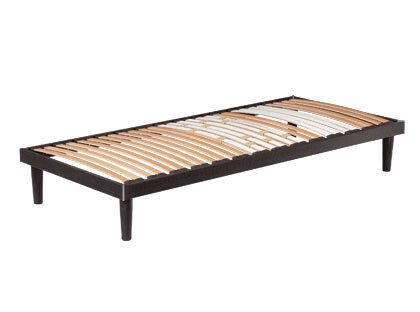 BoxSpring is the bed base made of 7-zone springs with 400 pocketed springs (single size) that allows you to have a cover matching Merinos Wool-Cotton Balance.